Delivery of an integrated and secure radio communications network for Queensland’s public safety agencies. 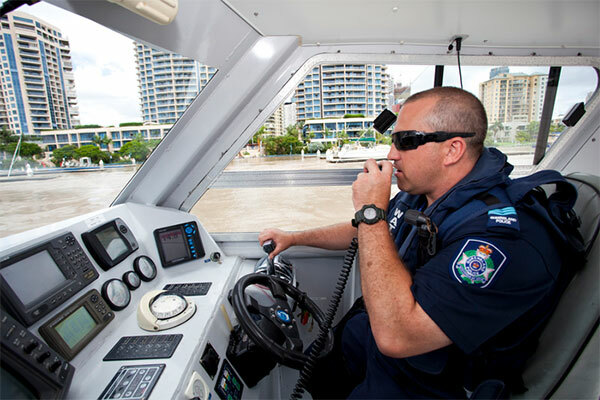 Working for the Department of Science, Information Technology and Innovation, on behalf of Queensland’s public safety agencies, Treasury Commercial group coordinated the procurement of a digital radio communication network. Following a competitive process, Telstra Corporation Ltd was appointed to design, build, operate and maintain the network over a period of 15 years. The network was delivered via a managed service arrangement with payments staged over the life of the contract, maximising affordability and enabling forward planning for future budgets. Treasury Commercial also contracted Telstra to provide a set level of service as part of the contract, providing technology upgrades at no additional cost to government to maintain the standard of communication. “Treasury Commercial group effectively managed this complex procurement project in extremely tight timeframes to deliver a secure and enhanced network for G20, with the next phase rolling out through South East Queensland in 2015.